A sip of sulaimani (black tea) is essential for Keralites after a grand meal. Relishing its each sip, they unravel the bundle of their stories. Such is the love for sulaimani! 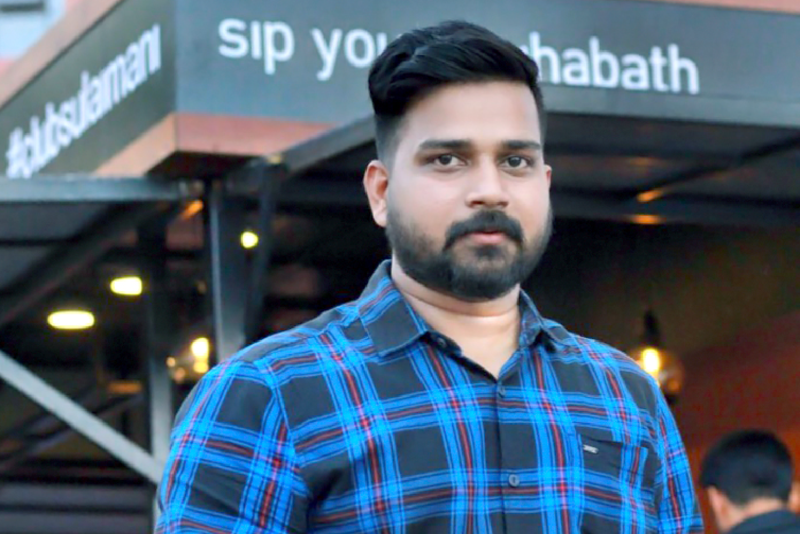 Muhammed Shafi, an entrepreneur based in Calicut, a city that is often considered the foodie’s paradise in Kerala, took his love for tea to the next level. 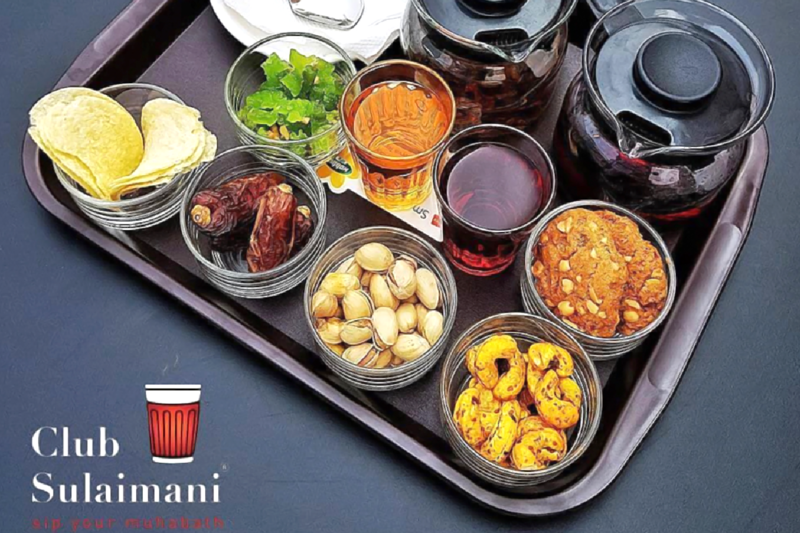 He launched Club Sulaimani, a brand that serves a huge variety of black teas. 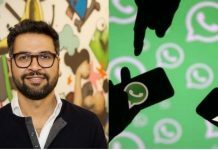 Within three years of its inception Shafi made his brand the talk of the town. One could always see scores of customers waiting for their favourite tea at every outlet of Club Sulaimani. 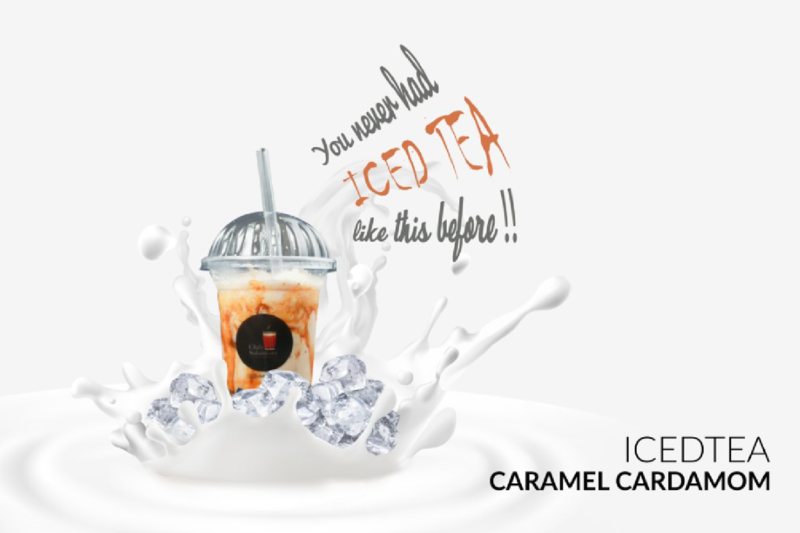 Their teas are a perfect stress buster to relieve you from the hustle and bustle of daily life. Shafi brought sulaimani from the households to the mainstream. His teas have now become an inevitable part of events like startup meets, get togethers and conferences. The outlets at Hilite Mall, Focus Mall and UL Cyberpark have already created a buzz among the foodies in town. 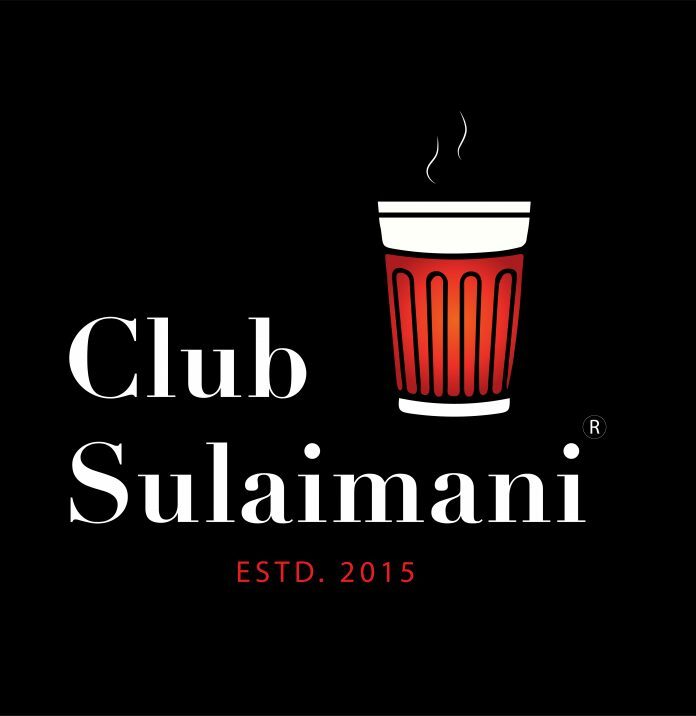 Club Sulaimani is now all set to launch in Bangalore, Chennai, Kochi, Kottayam and Dubai. Sitting with a brewing cup of sulaimani, this young entrepreneur unravels the story of his business. 1) How did you get the idea for this business? I was looking for unique concept that could be expanded as a franchisee model. The drive to do something different persuaded me to start a beverage business. But coffee-based outlets were too common in Kerala. So I conceptualised a brand based on sulaimani (black tea) with an emphasis on health and wellness. I was sure the business idea was unique and I could see a bright future in it. 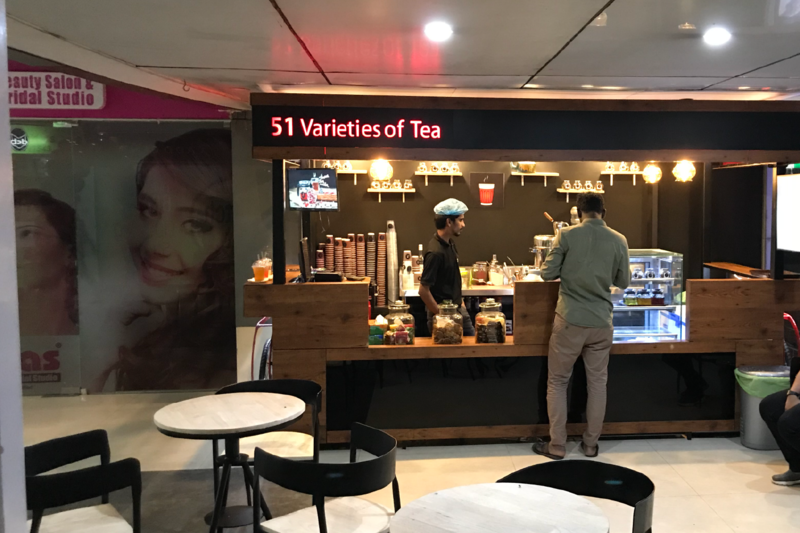 Since Club Sulaimani was the first tea-based outlet in Kerala, I knew that we would need some time to scale up the business. Our business idea was new and we were not simply following the trend. Instead we focused on building our brand . 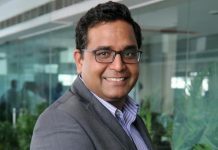 It took almost a year to popularise the brand among Keralites. 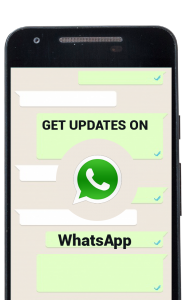 Now consumers are seeking new experience and we are able to meet their expectation. So I think we could catch up with the pace. I still am devising various strategies to grow Club Sulaimani as a global brand with wide presence across the world. Actually, Club Sulaimani is not my first venture. I have been involved in different businesses for last few years. But when I started Club Sulaimani, I was definitely treading a new path. So my family and friends had concerns over the business idea. They didn’t know how it would turn out. Initially, I too wasn’t able to convince them. But gradually they understood the uniqueness of the brand and wholeheartedly supported me. I underestimated the customers. Initially, I thought they would be reluctant to embrace the brand since we only sold milkless teas. But to my surprise, our customer base grew faster than I expected. People visited us frequently and most of them became our regular customers. It taught me a lesson that we should never underestimate our customers. The present market condition is our biggest hurdle. Today, people don’t hang out for a cup of tea as they used to do before. They are too much invested in their own hectic schedule. This sometimes cause a dip in the customer turnout. Moreover, it has slowed down the process of expansion. So we have to devise strategies very carefully and play everything right. I always think about new ideas and the ways in which I can turn them into reality. Blindly following the trends is not exciting for me. But introducing a new idea fascinates me despite its outcome. Maybe this is the one habit that drives me to success or even failure! I would have launched Club Sulaimani a bit earlier if I had an opportunity. 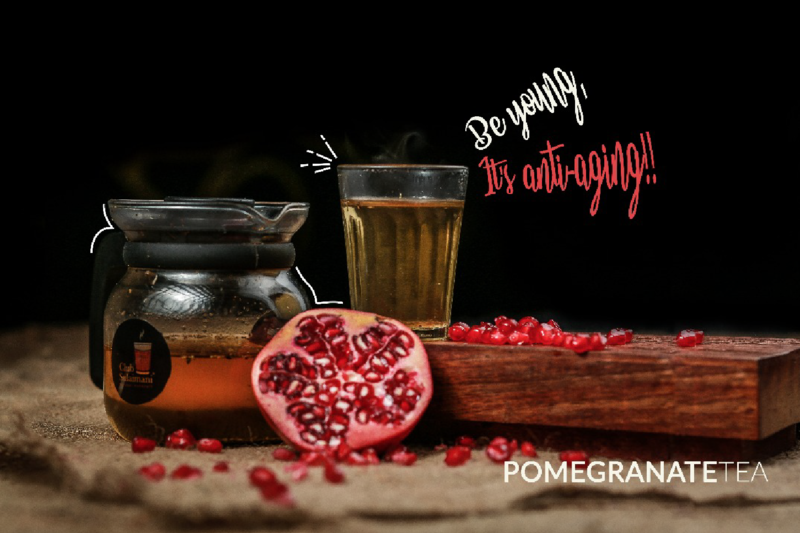 Moreover, we launched our expensive health-based teas after quite a while. I feel that too could have been done at the beginning itself because we were able to sell them despite the higher price. I understood that customers were ready to spend if they get top quality products. I find inspiration from my surroundings. A look at the nature or the people around us inspires me to go the extra mile. Books are definitely not a source of inspiration for me. I am not an avid reader. Among the few books I read, Khaled Hosseini’s The Kite Runner really impressed me.  If an idea strikes your mind and you know how to take it forward, then launch it immediately. Everything else will fall in place. 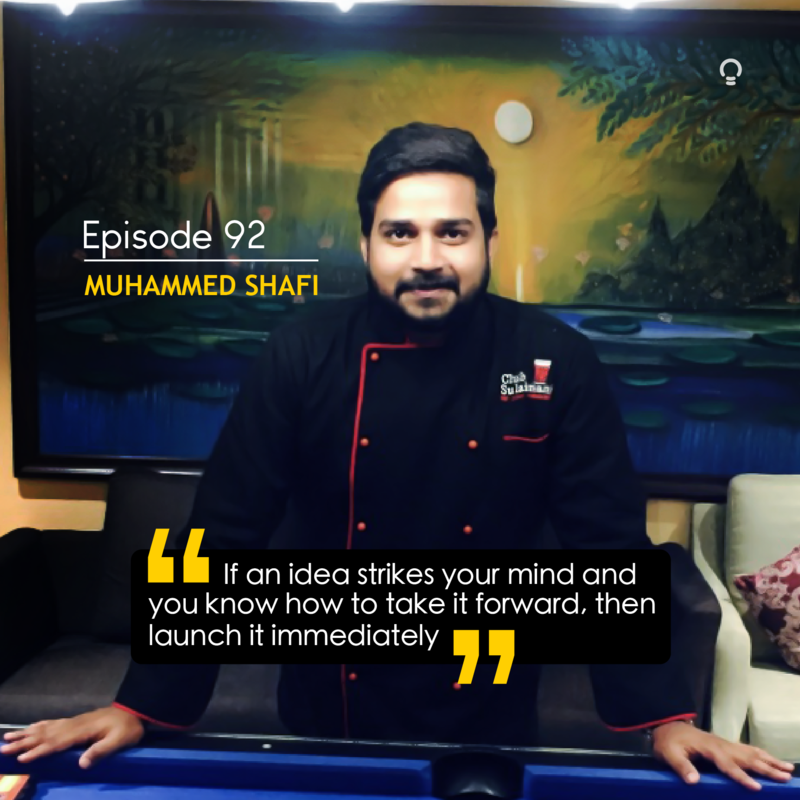 If you have an extraordinary idea, you can even make a fortune out of a cup of black tea, proves Muhammed Shafi. His zest to provide a new experience to customers made him launch Club Sulaimani. So always pay attention to what your customers are looking for. 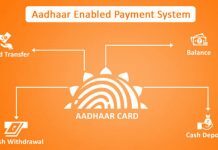 It helps you in identifying the market gap. 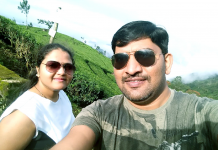 Being a sensible entrepreneur, Shafi filled the gap for a branded health-based black tea outlet in the market. With a vision to open fifty stores in next three years, Club Sulaimani is set to transcend boundaries and become a global brand. You can now follow Club Sulaimani on Instagram! A Super Mom’s Super Idea!